Joseph’s Imports values quality customer service and with that comes at home delivery. Meet that hard working staff that makes up our team. 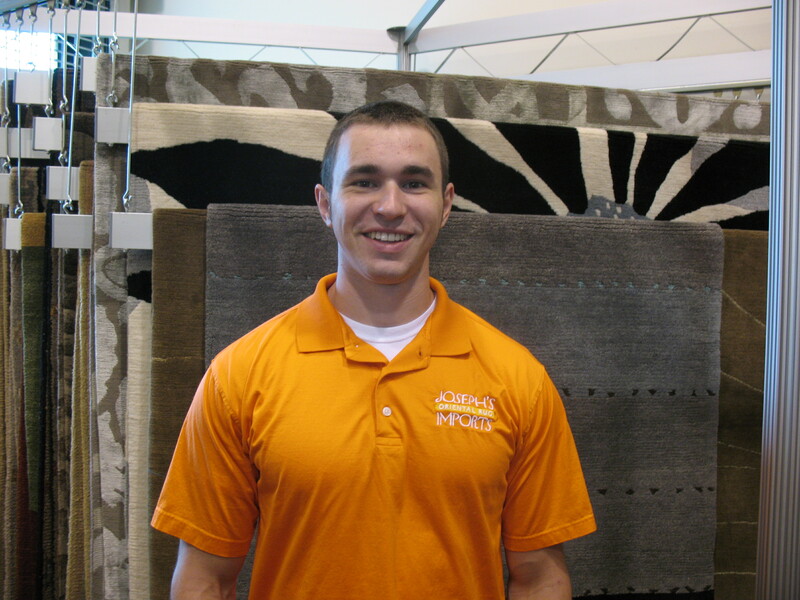 Rug Tip: Rotate your rugs at least once a year to even out the wear on the rug and to help preserve it. Favorite Part of His Job: Interacting with the customers and guys at the store. Rug Tip: Make sure that the pads are trimmed an inch and a half shorter than the rug. 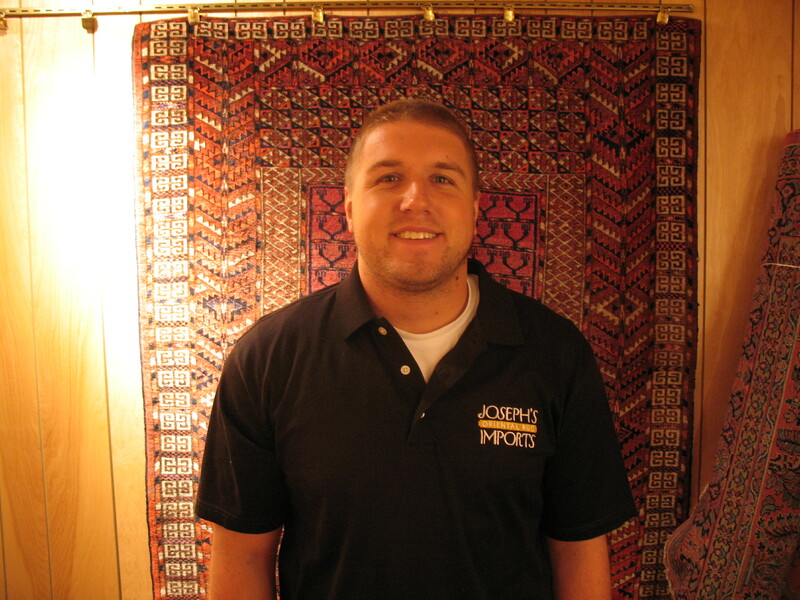 Favorite Part of His Job: Meeting all the new clients and learning about oriental and modern rug design.